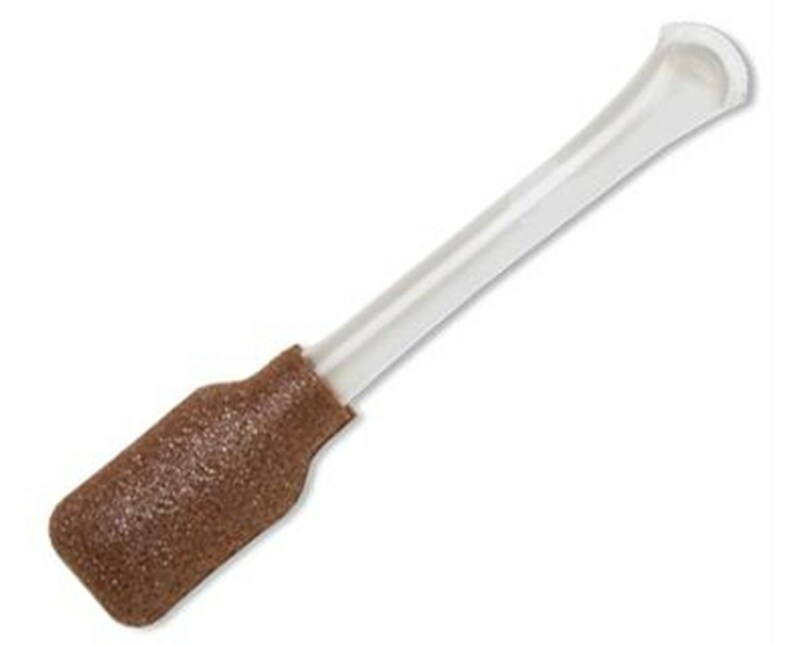 Puritan'sNon-Sterile Popule Foam-Tip Hydrogen Peroxide Swab has a self-saturating foam tip filled with topical antiseptic solution for first aid uses such as wound cleansing in sports medicine, school health and emergency medical use. The non-glass Popule handle remains dry and the prepping solution does not get on fingers or hands. 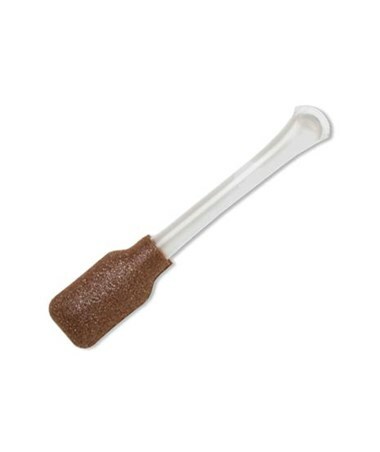 The swab measures 3.562" in length.